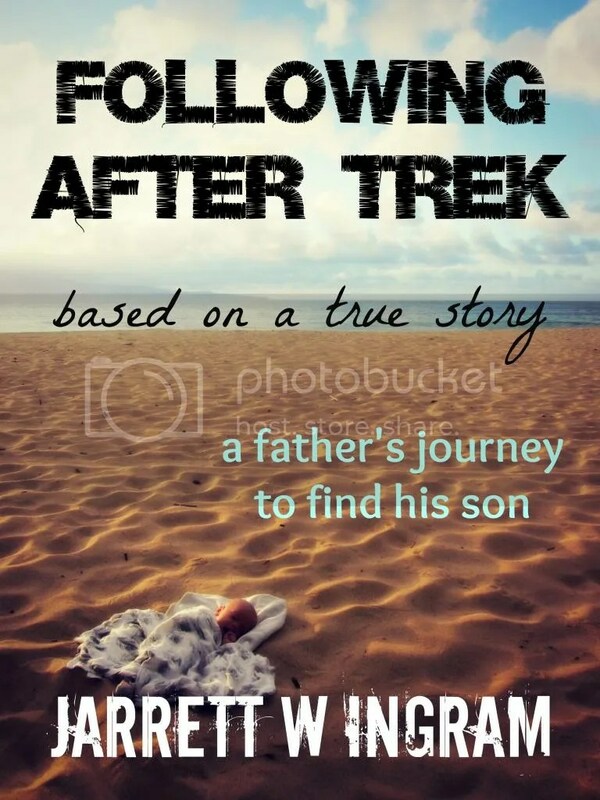 After the death of his youngest son to a rare disease, one father risks everything to travel into the unknown in search of him. What would you do if you were told your child only had 6 months to live? That the life you had been dreaming and planning for them, would never happen.